By Donna AG in Desktop. Updated on November 9, 2017 . Apple’s latest operating system for Mac, 10.7 or better known as the OS X Lion was officially launched on the 20th of July 2011. But developers, including myself had got an earlier hands-on thanks to Apple Developers Program. According to Apple, the new $29.99 OS ships with more than 250 new features including the few notable ones like Mission Control, Auto Save, Launch Pad, all new Mail app and a few others. Now, assuming that most of us will probably start exploring the above-mentioned key features, I’ve decided to skip them and focus on the more subtle (but useful) features. In this post, I’ll show you 10 new features of OS X Lion that can come in handy or may even increase your productivity at work. At the end of the post, I’ve also included a small list of new OS X Lion shortcuts. Rawr! If you are not use to this, you can have it revert. Simply go to System Preferences -> Mouse and uncheck "Move content in the direction …"
For trackpad users, go to System Preferences -> Trackpad, under Scroll and Zoom, uncheck "Scroll direction: Natural". 2. 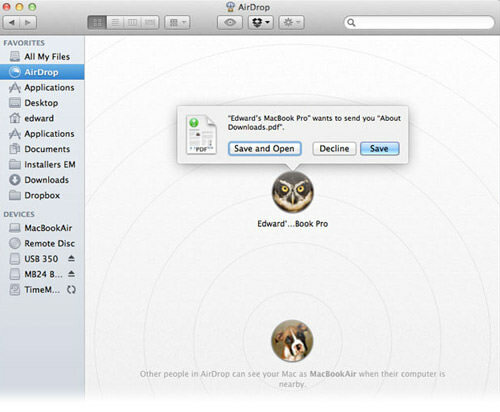 File Transfer with "AirDrop"
AirDrop allows you to send files, folders or combination of both regardless their size conveniently and wireless-ly to another OS X Lion powered Mac. AirDrop is not a standalone application; it resides on left sidebar of Finder, right under "All My Files". Here are a few of things you should know about AirDrop. AirDrop does not require any setup or configuration. AirDrop automatically discovers computers (within the same Wifi network) when they are near. AirDrop needs to be selected in order to be detected. By un-selecting AirDrop, your computer will not be discovered. 3. Keep copies of Files with "Versions"
Lock a version to prevent overwriting. However, Versions only works with native Mac applications like Pages, Numbers, TextEdit and few others. In another word, do not expect to work with 3rd party editors like TextMate, Dreamweaver, Coda, etc, at least not now. "All My Files" is a pretty neat feature. It resides in Finder, giving you an overall view of all your files on your Mac regardless of where they are located in an organized manner. Don’t panic when you hear the phrase ALL my files. Technically it is not really showing all files; it lists files you frequently access while the system files remain hidden. 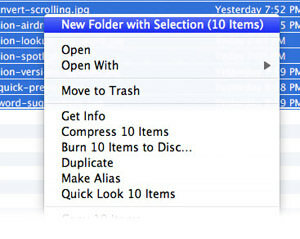 You can also change the way files are sorted (arranged) to better manage "All My Files". Under normal circumstances, you are only allowed to keep one copy of a particular file if they are of the same file name. It’s either you keep them separated by folders, or you replace one over the other. OS X Lion allows you to keep both, or more copies by adding the word "copy" or an incrementing digit at the end of the file name whenever a duplicate copy is detected. Quick preview gives you an instant preview of the file content when you select the file and hit the space. 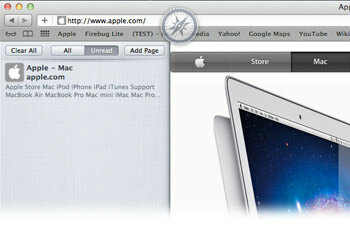 This feature was first introduced in OS X Leopard and now, further enhanced in OS X Lion. 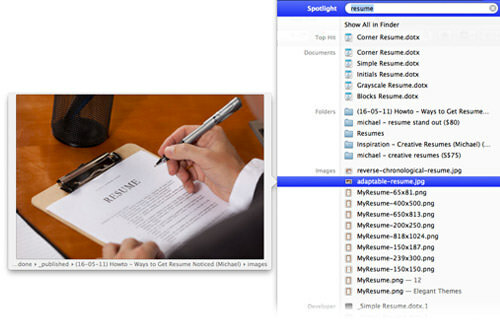 In OS X Lion, whenever you quick preview a file, it allows you to open with suggested application or View in full screen mode. Right click on the "Open with …" button will list you more application suggestions. Can only vaguely remember the correct spelling of a particular word? 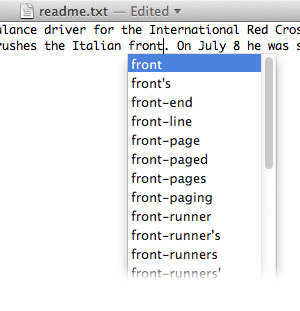 Not a problem if you are working on TextEdit. Simply hit F5 at any point of the word and you will be given a list of suggested words. Screen Sharing allows you to connect to another Mac within the same network, share its screen to observe or control it. Here are two new features I noticed in OS X Lion worth mentioning. Go full screen. You can now share a screen and go full screen all the way; controlling it as though you are running your own mac. Observation mode. 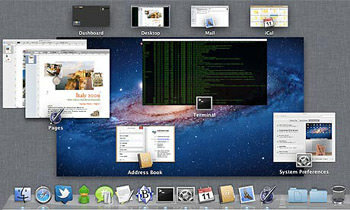 Observation mode allows you to monitor a remotely connected Mac without interfering user on the other side. Mouse and trackpad movements will be disabled in observation mode. You can switch between Controlling or Observing mode by using the shortcut Option + Command + X. Spotlight is an easy, quick and powerful way to locate any particular file stored in your Mac. 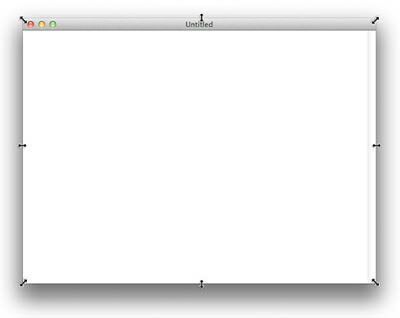 In OS X Lion, it is even better. Here are two new Spotlight features I discovered. Drag-drop any file. Search and drag your item instantly into email, browser, folder, AirDrop or anywhere! Instant preview. Move your cursor over any of the result and get an instant preview of its content. 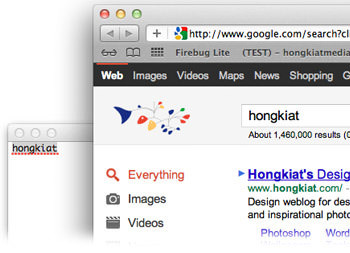 Works for .HTML, .TXT, all image file formats, bookmarks, and more. 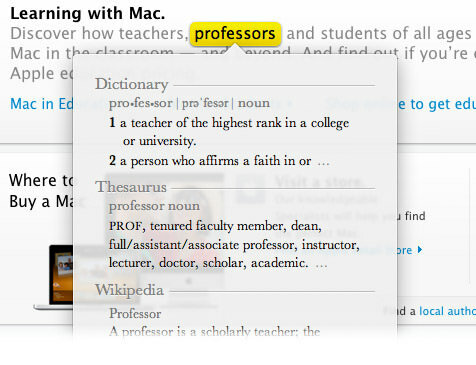 OS X Lion allows you to conveniently look up the definition of any word you come across. Highlight the word, right click and select "Look up …". Look up will return you results from Dictionary, Thesaurus and Wikipedia. You can also click into each to learn more. 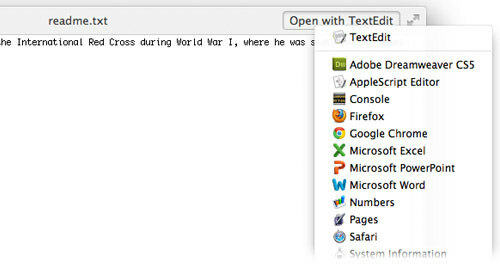 This feature supports only native Mac applications like Safari or TextEdit. Here are another few more subtle features I’ve managed to spot, just thought I should include them too. Here’s a quick way to place several folders under a main folder. 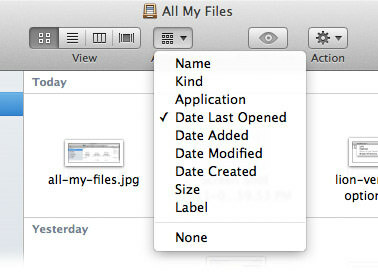 Select the few folders, right click and select "New folder with selection"
Whenever multiple files are selected and dragged from one place to another, they will flock together; there’s also a small red rounded box indicating how many files are selected. You can now resize an application at any edge. Last but not least, some new OS X Lion shortcuts to help speed up your activities. Add any link to Reading ListShift (hold) and click on the link.